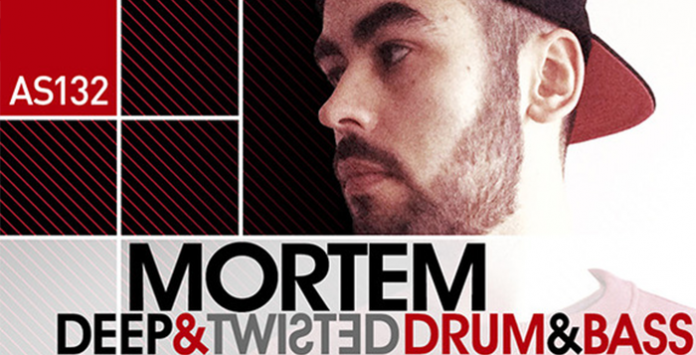 Produced exclusively for Loopmasters, Mortem – Twisted Drum & Bass is forward thinking sound bank of 174 loops and 415 one shot samples including Twisted Growly Basses, Sharp Rolling Breakbeats, Atmospheric Music Loops and a killer collection of ready to play sampler patches primed and ready for your next Drum & Bass production. It was his track “The Touch” that proved to be the killer blow that got him noticed by Critical Music resulting with the track “Uprising” not only being signed to the label but also featured on Kasra’s FabricLive #62 mix CD. Mortem has also been called to duty for the mighty Metalheads label with his track “Iceberg” being the opener track on the EP Genesis pt4.